- 7:30pm: Beginner East Coast lesson. - 8:00pm: Social Dance - Mix of vintage jazz, contemporary swing, and big band music. 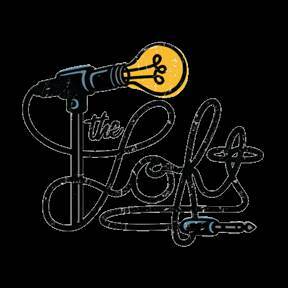 Join your friends at The Loft every Wednesday night for a great evening of awesome vintage music and dancing. Swing dancing is social dance, meaning that you don’t need a partner because there’s always a great variety of people to dance with. We welcome dancers of all levels and abilities. And if you’re brand new to partner dancing, come learn the basic steps and turns of East Coast Swing at our lesson. We’ll have you ready to dance the night away. The Crash Course is included with dance admission. Don't miss the Boyd Sweeney Jazz Quartet on the second Wednesday of every month. $15 at the door (cash or card) or $12 online. Public parking lot behind our building. Access to this parking is from Pikes Peak between 25th and 26th.